If you’ve ever felt that the rental market was racing ahead of you, leaving you with thin pickings when it came to finding somewhere to live, and making you choose between the location you want and the number of bedrooms you need, for example, don’t worry – now is the ideal time to re-start your search for a rental that will suit you perfectly. Why is this? What has changed to make right now the perfect time to find your dream home? 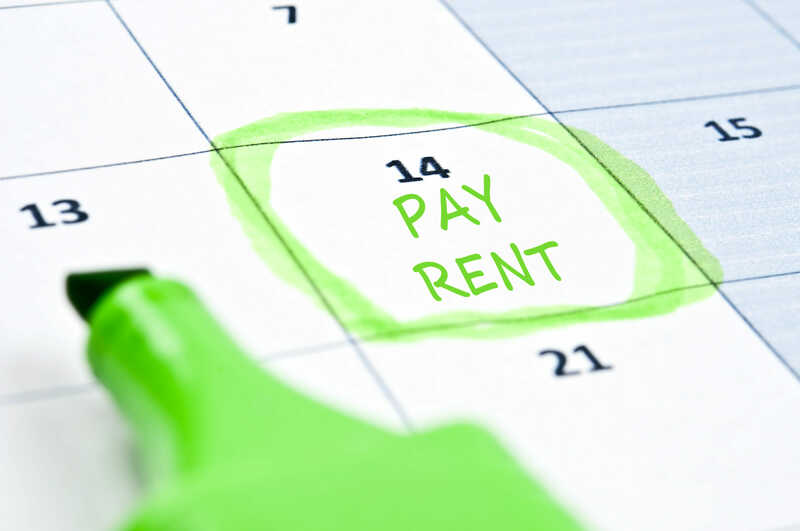 Well, according to the Landbay Rental Index, wages are rising faster than rents, meaning that now the average tenant in the UK is only paying one third of their salary on rent. This is the lowest it has been for some time, and it means that for those who choose renting over buying, there is going to be more choice than ever before. This is true across the board in the UK (excluding London which is always somewhat different and, of course, more expensive), meaning that no matter where you choose to live, rents will be much more affordable and much more comfortable, leaving you with more money in your pocket at the end of the month. It also means that there will be more choice in your (higher) budget bracket, and that deposits – which tend to be around 6 weeks’ rent – will be lower too. The sums work out like this: although rents in the UK have risen by 1.25% in the last 12 months, gross monthly pay has increased by around £768 each year. There is, therefore, a stark contrast between money coming in and money going out on rent. Life has become that little bit easier for tenants. We mentioned that London was different, and it really is. Tenants in London are paying around 61% of their salary as rent, as opposed to the 33% that tenants in other areas of the country are being asked to pay. This is true even though salaries are higher in London. The south east is also a little higher than average, coming in at 42%. The east of England is around 38%. In the north west this figure drops dramatically to 27%; Yorkshire and Humberside is 26%, and the north east is 25%. 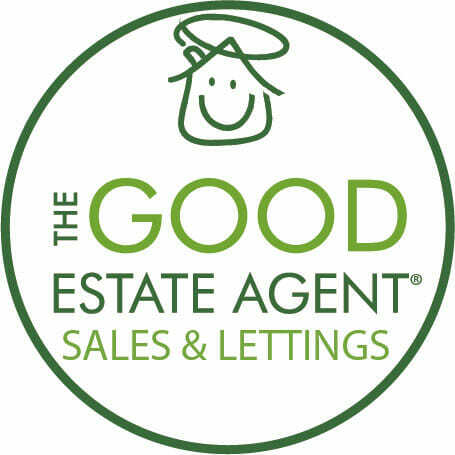 If you feel that now is the time to search for a property in your preferred location, with more room, or simply because you can, get in touch with The Good Estate Agent today; we can help you every step of the way.